Storage units are a great way to reduce your home’s clutter and keep your belongings safe. But if you’re not careful, your storage itself can get messy. Poorly-maintained storage facilities can create a health hazard for you while also damaging your possessions, but taking just a few quick and handy steps can nip the problem right in the bud. Here are some tips that Forney Storage has for your storage units in Forney, TX and elsewhere. Use the Right Materials – and Avoid the Wrong Ones! The types of storage materials you use are important, as foods can go bad, creating foul odors and attracting vermin – which tend to chew through not only the food but everything blocking the way to it, too. Therefore you should use plastic containers (or vacuum-sealed bags) instead of cardboard ones, since the cardboard can rot if exposed to water and is more easily penetrable to pests. Plan and Catalog – Then Label! Often the whole reason you move things to storage is to reduce clutter, so try not to make your storage into clutter either. You should carefully plan out the organization of your items and group them accordingly. But more than that, you need to label the boxes and bags, since it will probably be hard to remember your exact classification plan a few months or years later. The last thing you need in order to clean up is to find the right cleaning supplies. Keep some regular cleaning products in your storage unit, in a spot where you’ll easily find them. That way, whenever you decide to do a little cleaning, your gear will be ready for you. Whether it’s in the spring or at another occasion of your choice, it’s a good habit to regularly review your storage. You can check for any problems, clean things up, and dispose of any excess items that you don’t need to store any more. 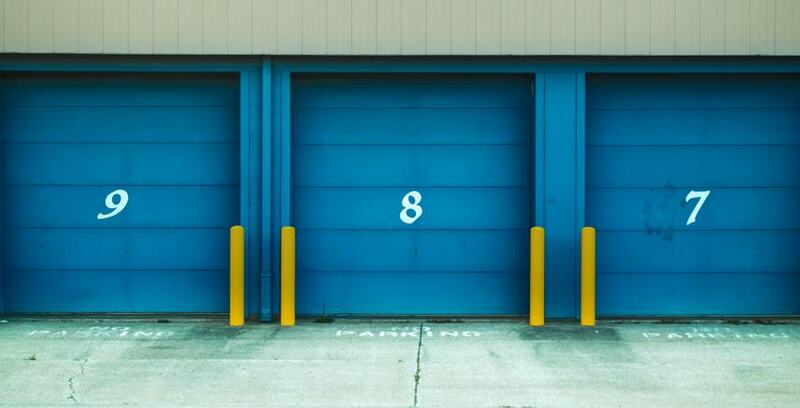 By doing this consistently, maintaining your storage unit will become routine and efficient, ensuring that things don’t slip out of control through benign neglect. Most of all, the cleanliness of your storage depends a lot on the quality of your storage unit. Fortunately, Forney Storage deeply values customer satisfaction. With our advanced, climate-controlled units and flexible options, we’re the ideal choice for storage units in Forney, Texas. Contact us today for more information and arrange for professional storage.